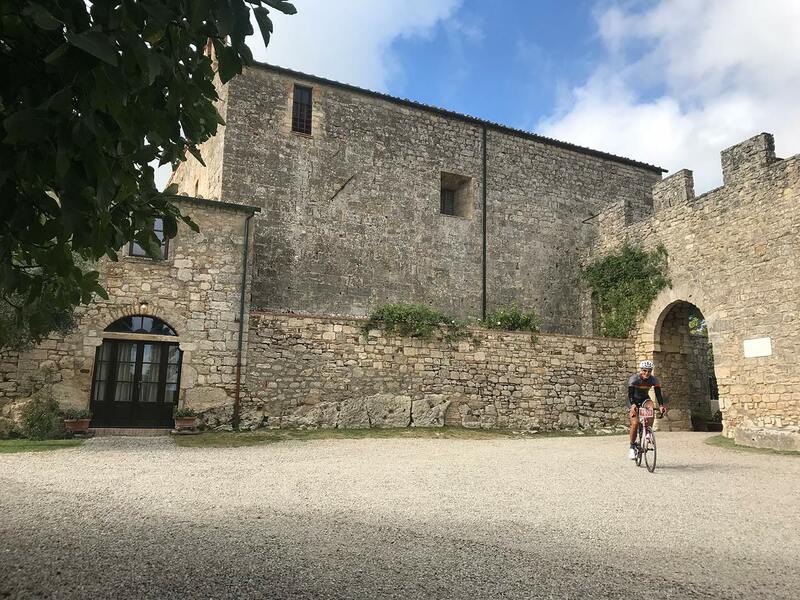 This pleasant path starts crossing the Castelvecchio National Reserve and heading towards Volterra along the road of historic mansions immersed in natural enviroment. 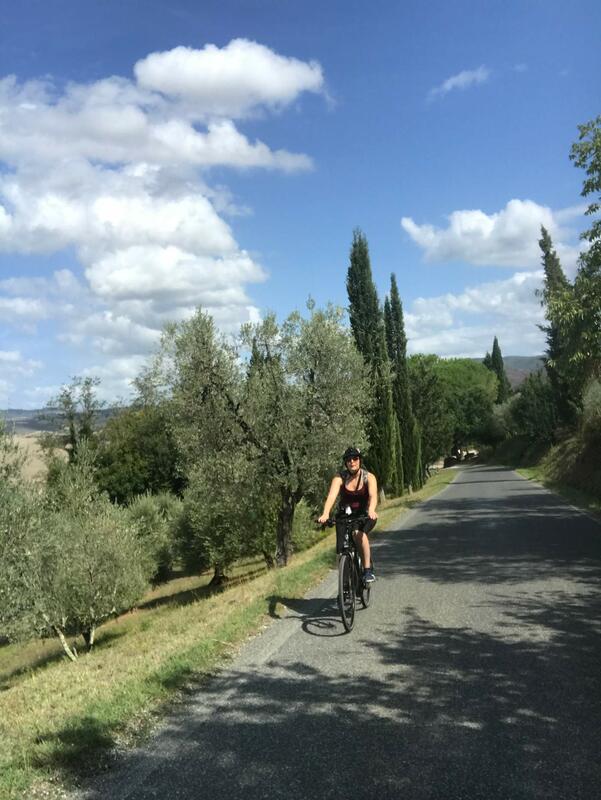 The access to Volterra is from the most remote and less frequented roads to stop in front of the Roman Theater and a break in the historic center is suggested. 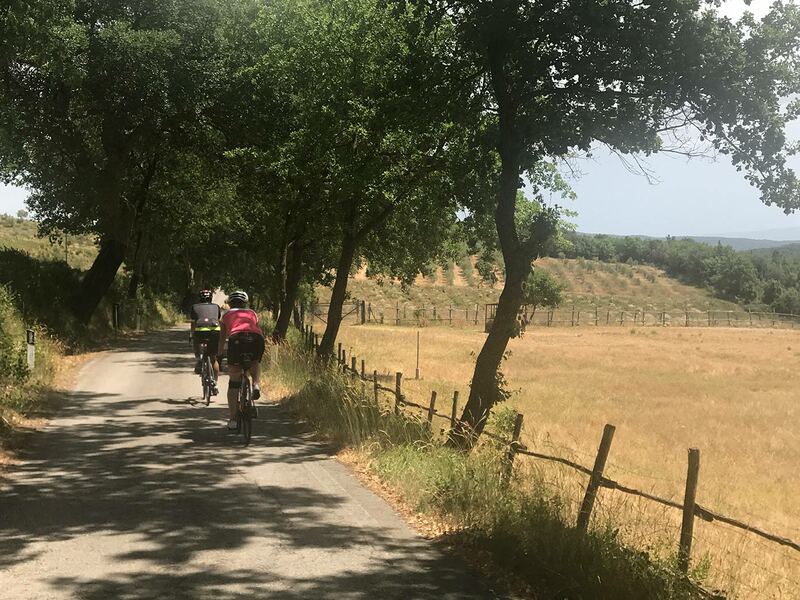 We set off going towards Casole d’Elsa, changing the landscape and encountering vegetation made mostly of holm oaks alternated with arbutus trees. Before reaching the slopes of Casole d’Elsa, a beautiful flat stretch with gentle curves reveals the Berignone Forest from above. Once in Casole d’Elsa a short tour of the village before returning to Borgo Pignano.